Cho, H., Kim, C., Liu, T., Certner, R., Gibbons, A., Miller, H., Parikh, N., Savranskaya-Gallo, N., Sun, A., Wooten, M., Sellner, K. (2012) Socio-economics of mitigating Chesapeake cyanobacteria blooms. Proceedings of the 14th International Conference on Harmful Algae: 255-257. In the past, I've been lucky enough to work in some amazing places, including Sydney, Australia and Roscoff, France. 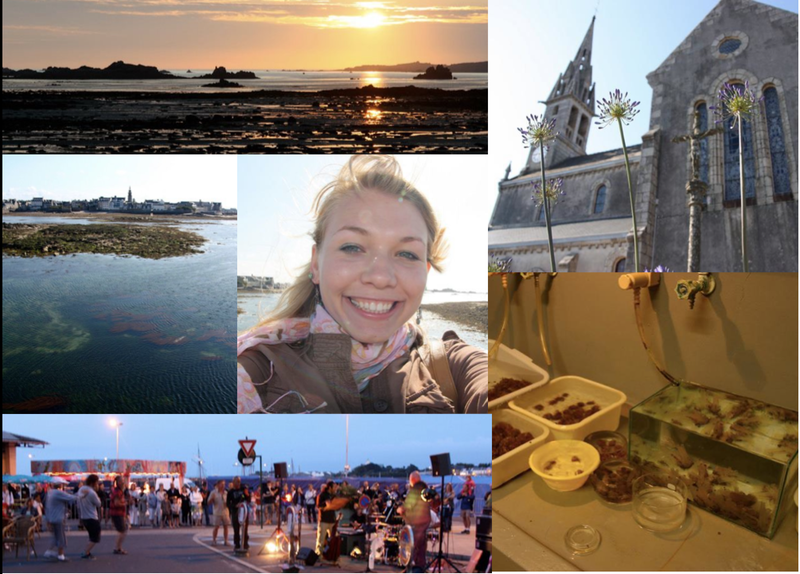 These photos are from Roscoff, a 15th century French town where I studied siphon regeneration in Ciona intestinalis under the guidance of Dr. William Jeffery. 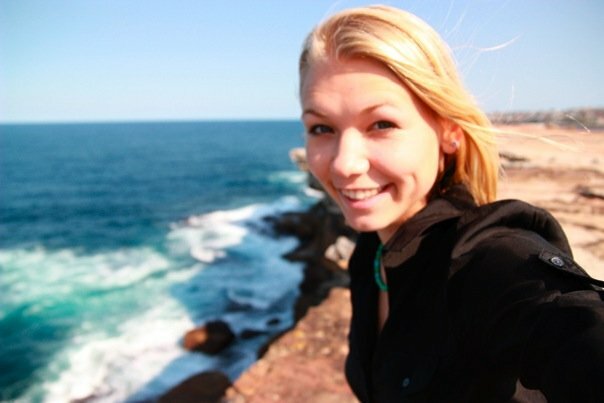 I love to travel and I hope my graduate studies will open the door to many more international adventures!